So, you want to dive into the world of Kodi and its popular addons? However, maybe you’re not sure where to start, or which addons to install. Don’t worry, we are here to help. 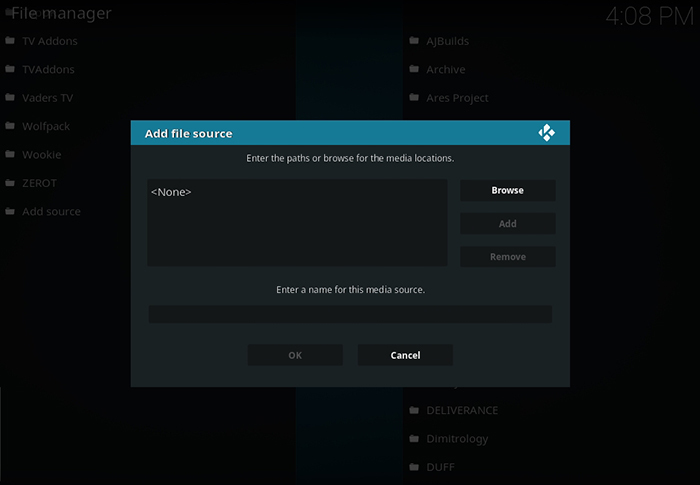 By the end of this article, you will learn how to install Kodi on numerous different platforms. In addition, we will guide you through the simplest method of installing the most popular streaming addons. 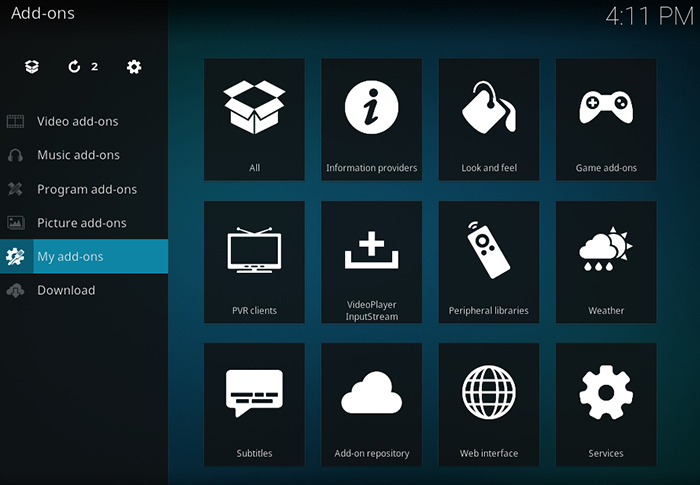 Welcome to our Ultimate Kodi Installation Guide! 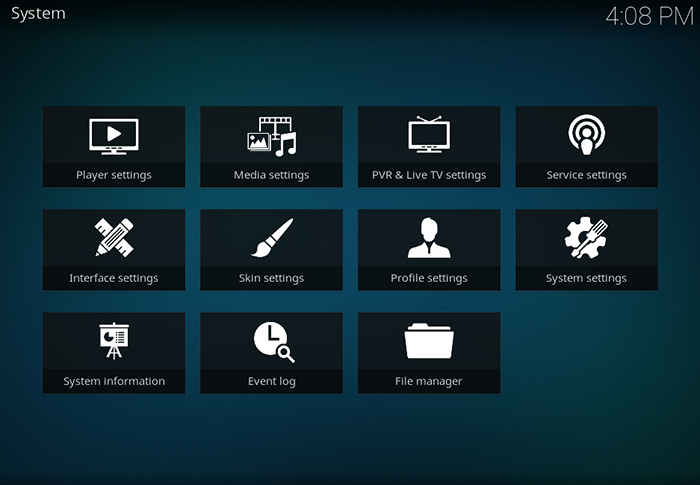 This guide is dedicated to newbies and season hobbyists who would like to see what Kodi offers. Here at TechNadu, we are passionate fans of this home theater software. 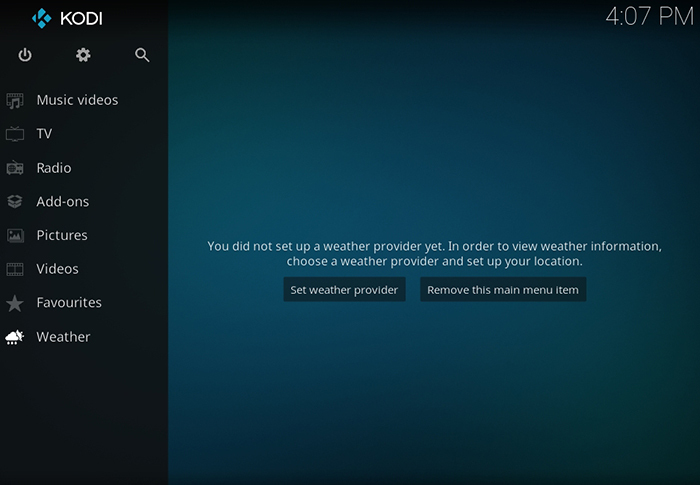 This is why we’re dedicated to bringing the latest news, reviews, and installation guides for everything Kodi-related. Throughout this article, you will find numerous links to helpful resources on our website, so make sure to use them. Let’s get started, shall we? 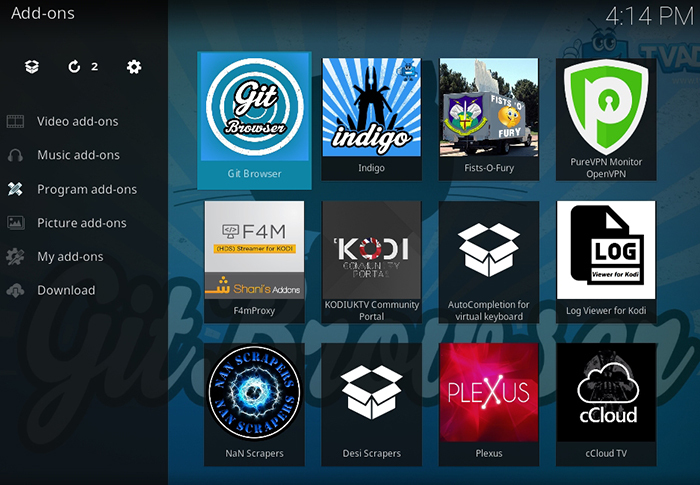 The good news is that Kodi is available on just about every popular platform. 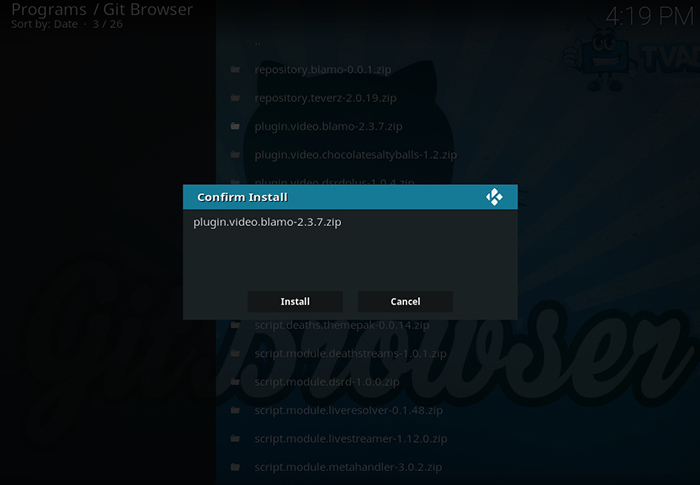 You can install it on your computer, mobile device, or even on a media streaming device. TechNadu already features a number of installation guides, so make sure to click on the link for the platform of your choice. Media Streaming Devices: Some of the most popular streaming devices are great for using Kodi and accessing its vast streaming library. 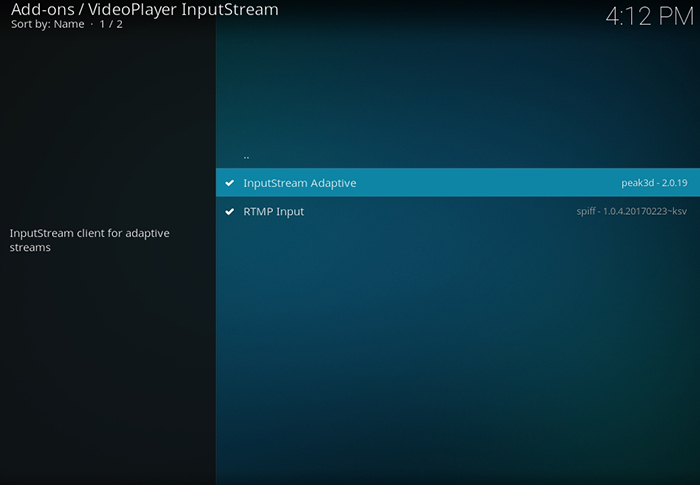 Here’s how to install Kodi on Fire Stick, Roku, Nvidia Shield TV, and Razer Forge TV. 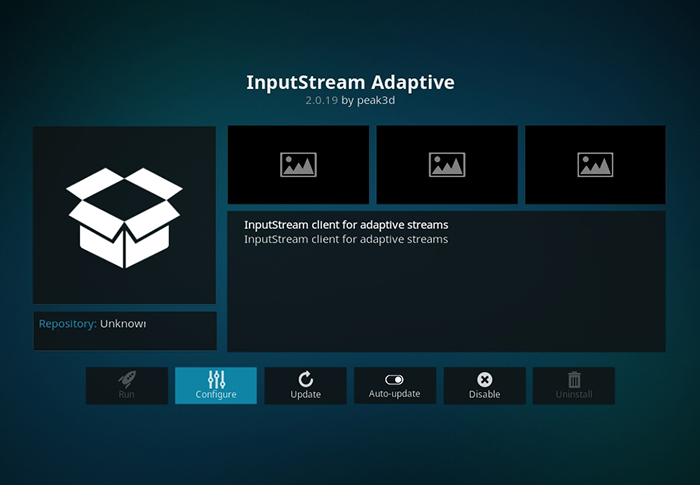 Other Devices: Finally, you can install Kodi on Raspberry Pi and as well as some smart TV models. Check out the provided links for more info. 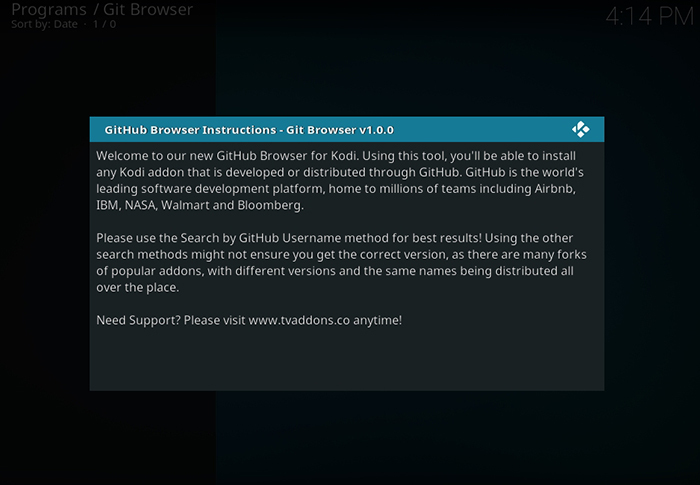 Hopefully, you have followed one of our guides to install Kodi on your device of choice. Now, we will proceed to install the most popular addons. However, the best way to do this is by using Git Browser. But first, we need to install the Fusion repository where GitHub is located. Keep on reading. 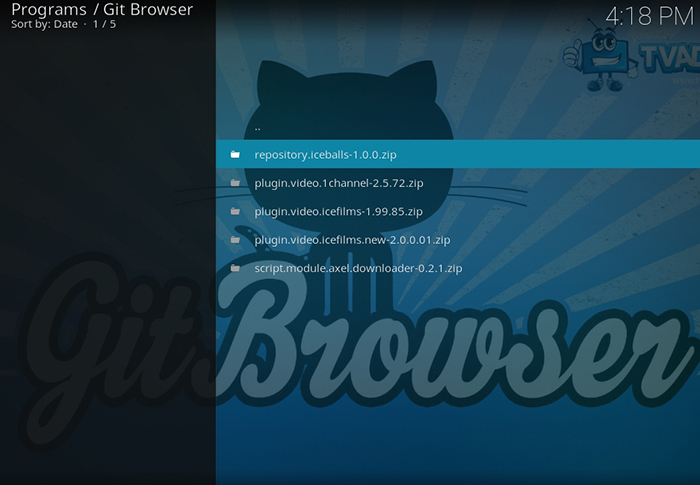 Return to the home screen of Kodi. You have successfully installed added a new source. Once you’ve added the Fusion source to your Kodi, we need to access it and install the Git Browser. This is a recently released addon that let you easily install other popular addons. 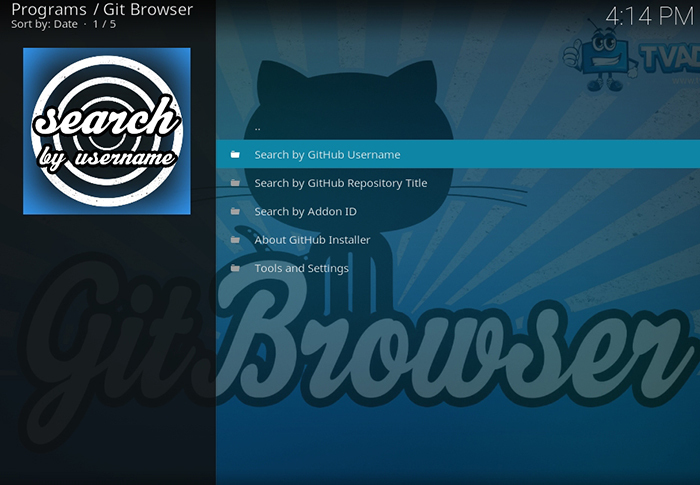 Instead of having to do that manually, you can use the GitHub Browser to install addons with ease. 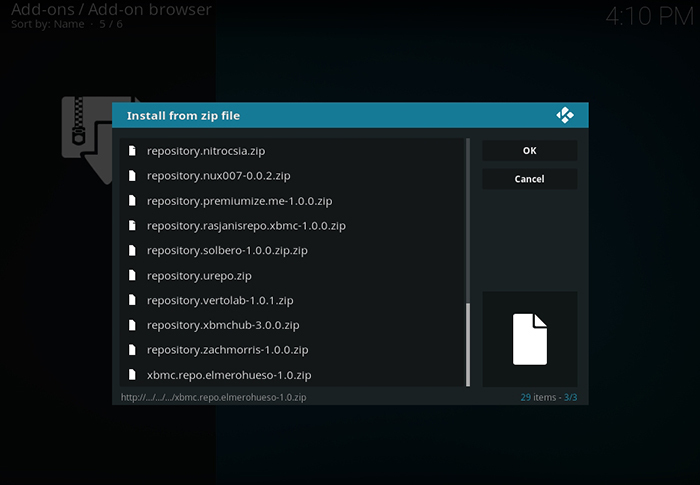 Finally, use the ‘Install’ button to install the Git Browser. 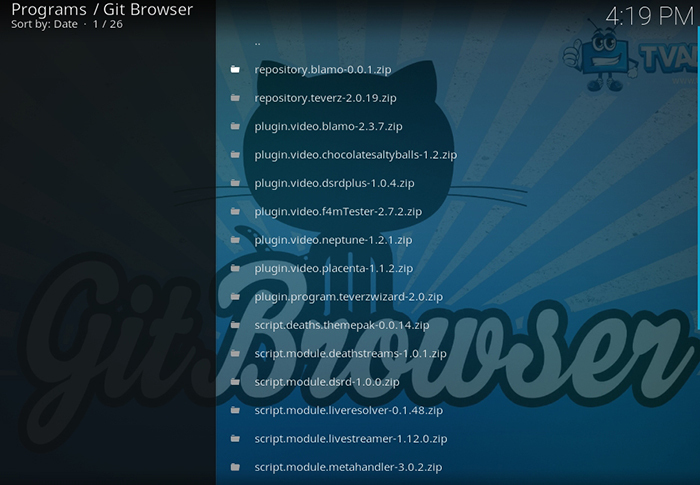 Before we start installing addons, it’s important to make sure that dependencies are enabled. 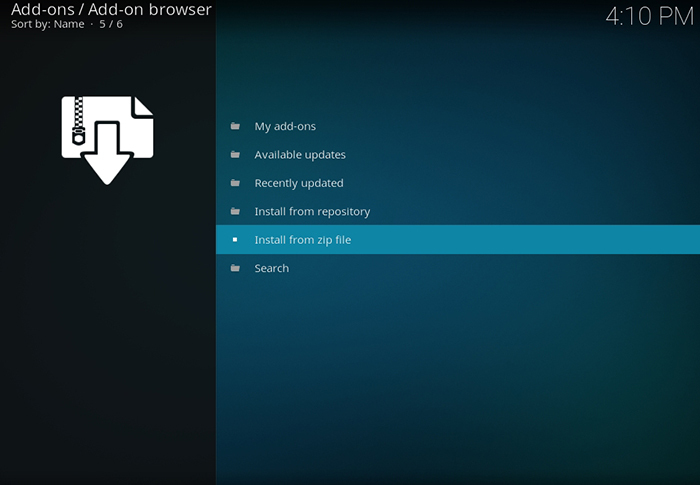 This will help us to avoid any problems while installing and downloading third-party addons. 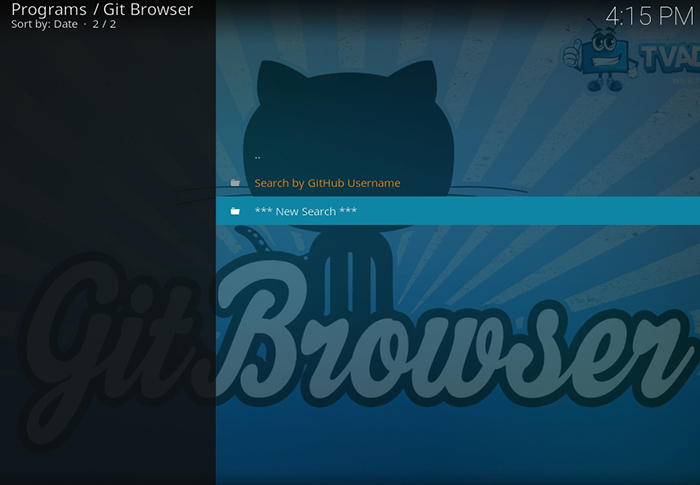 Return to the home screen of Kodi. 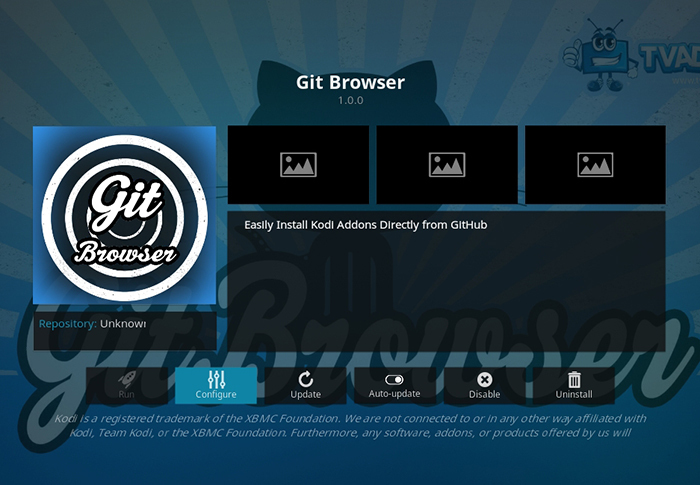 Finally, we are ready to start installing popular Kodi addons. 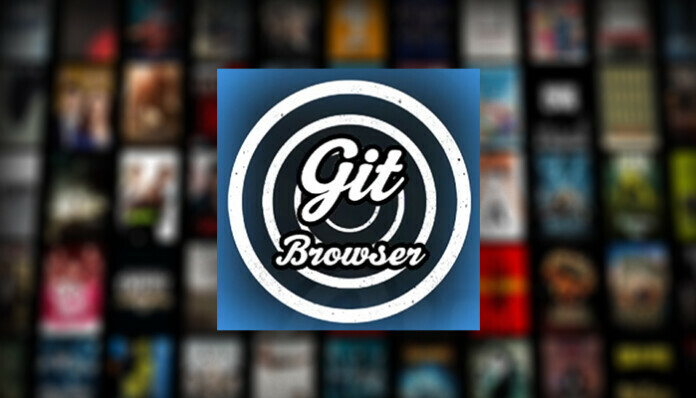 First, you need to open Git Browser, and here’s how to do that. Keep on reading as we’ll tell you about different username and the most popular streaming addons. Click on ‘Install’ and then click on ‘Continue’ if you want to follow this guide to the end. Gaia is a newly released addon that relies on a number of popular Web scrapers. These are scanning the Web looking for media streams and present them in an easy-to-use manner. 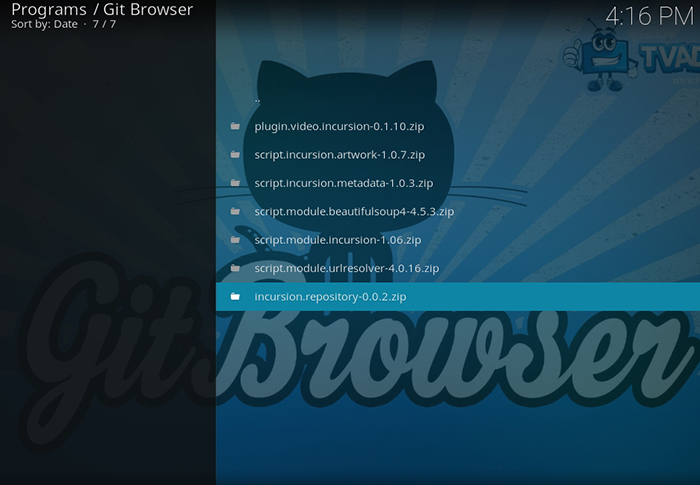 Click on ‘Continue’ if you want to install other addons as well. Finally, we end this guide with one of the most popular addons for movies. It’s called Death Streams and we are sure you’re going to love it. 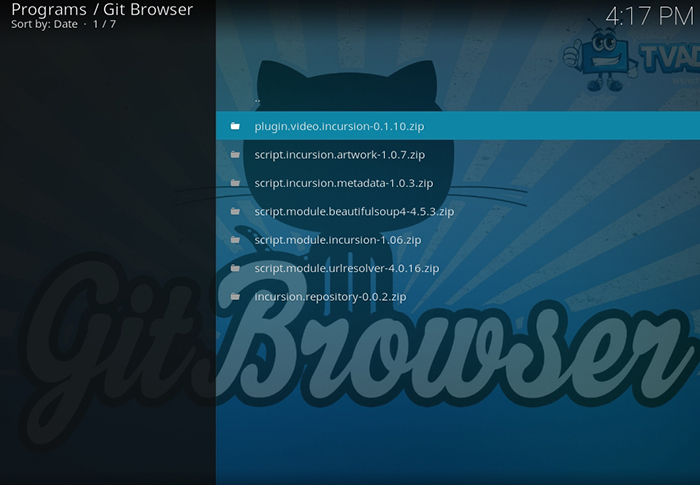 Wait for Kodi to open once again and you’ll see all your newly installed addons. 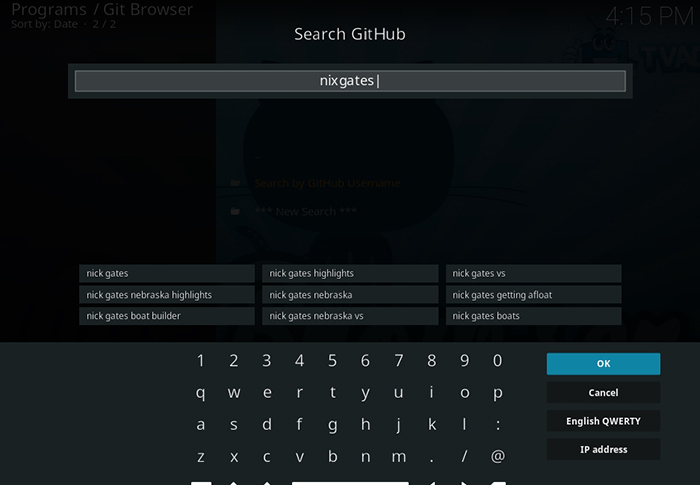 If nothing else helps, we recommend checking our Kodi Troubleshooting Guide – where you’ll find plenty of useful tips and tricks. There you have it, folks! 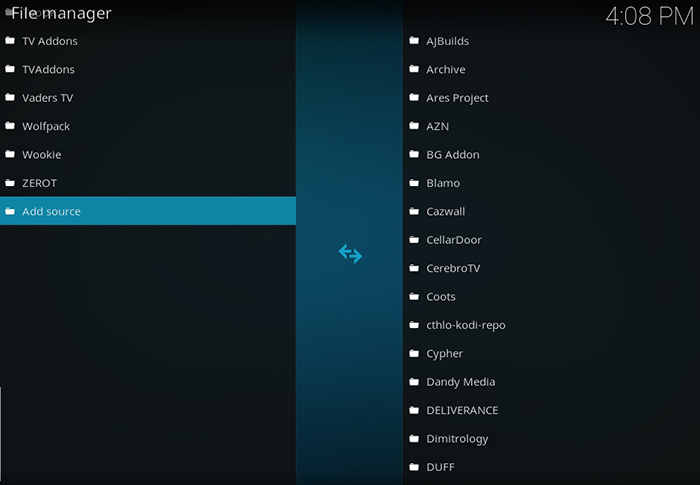 What do you think about your Ultimate Kodi Installation Guide? We hope you didn’t have any issues and that you’re running this application without any problems. In case of any questions, feel free to post a comment below. As always, we’d like to ask you to share this article online. 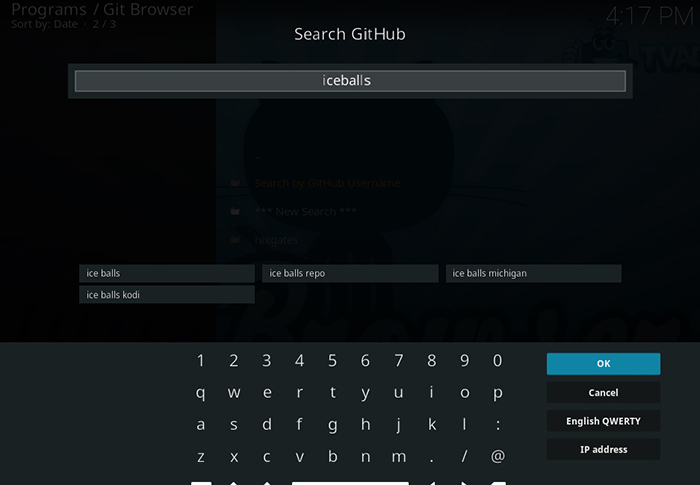 This especially goes for those who’d like to spread the word about Kodi. Thanks!